The GRHE is an acronym for the full name of this nymph pattern; the Gold Ribbed Hare’s Ear. The name comes from the fact that this nymph was originally tied with the fur from a Hare’s ear and had gold wire or sparkle wrapped around the body of this nymph. The GRHE is one of our favourite nymphs to use here at Fish The Fly. The GRHE can be used almost anywhere in South Africa, at any location and has accounted for many species of fish and a lot of big fish! The Gold Ribbed Hares Ear is known to most anglers by it’s abbreviated name the G.R.H.E. 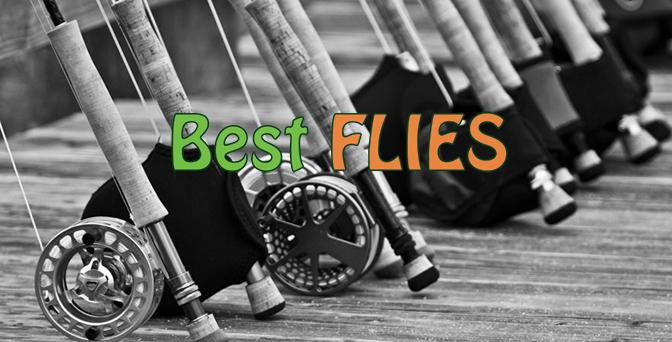 It’s arguably the best nymph or emerger than one could use on any South African body of water, from small streams to oceans. The natural tan colour of the Gold Ribbed Hares Ear imitates a caddis or mayfly nymph. The Gold Ribbed Hare’s Ear has caught all kinds of fish, from Trophy Trout to large Bass to eastuary fish species. 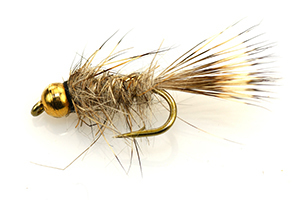 The GRHE can be tied with a bead or without, depending on where you are fishing, and traditionally this nymph was also tied as a dry fly.